When we read Scripture, we necessarily do so from a particular socio-cultural location. What difference would it make if we were to examine this location and its impact on how we read? What would it look like to attempt to read the text from outside one’s own cultural context? Is such a practice possible? Desirable? The next issue of the Covenant Quarterly, due for publication Monday, August 24, explores the practice and possibilities of intercultural biblical interpretation. This inaugural online issue includes contributions from Max Lee, Nilwona Nowlin, Erik Borggren, and Bruce L. Fields. Here’s a sneak peek. 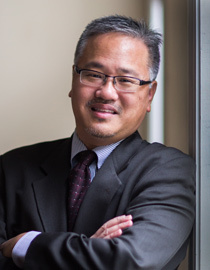 Max Lee is associate professor of New Testament at North Park Theological Seminary. He blogs at Paul Redux. Nilwona Nowlin is the administrative specialist for governance for the Evangelical Covenant Church. A graduate of North Park Theological Seminary (MA, MNA), Nilwona is an active member of the Christian Community Development Association and serves on the launch team of Kingdom Covenant Church, Chicago. 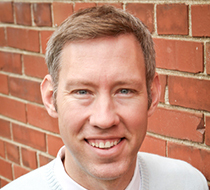 Erik Borggren is assistant pastor of Lincoln Square Presbyterian Church, Chicago, and spiritual formation coordinator for North Park University’s University Ministries. The focus of his work in discipleship and spiritual formation is the intersection of imagery, art, literature, liturgy, and social justice. 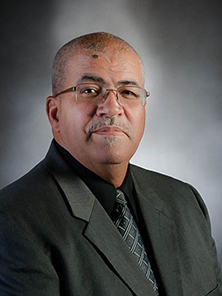 Bruce L. Fields is associate professor of biblical and systematic theology at Trinity Evangelical Divinity School, where he chairs the biblical and systematic theology department. 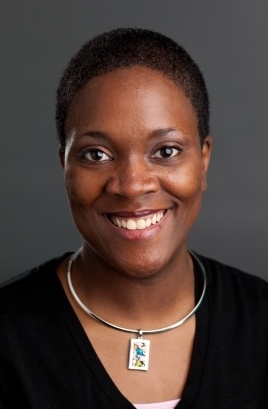 Dr. Fields’ Eaton-Jones lecture, delivered February 16, 2015 at North Park University, appears in this issue, revised for publication.